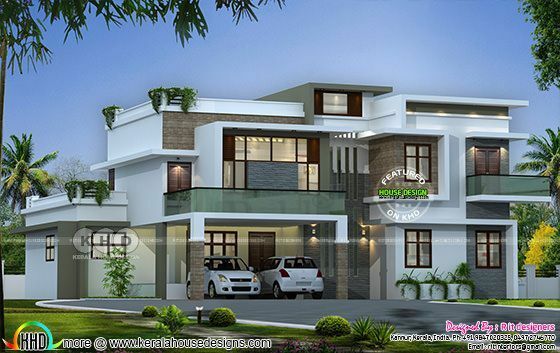 4 bedroom flat roof contemporary home design in an are of 4220 square feet (392 square metre) (469 square yard). Estimated construction cost of this house is 90 Lakhs (August 12, 2017). Design provided by R it designers, Kannur, Kerala. Ground floor area : 2193 Sq.Ft. First floor area : 1776 Sq.Ft. Porch area : 251.46 Sq.Ft. Total area : 4220.46 Sq.Ft. 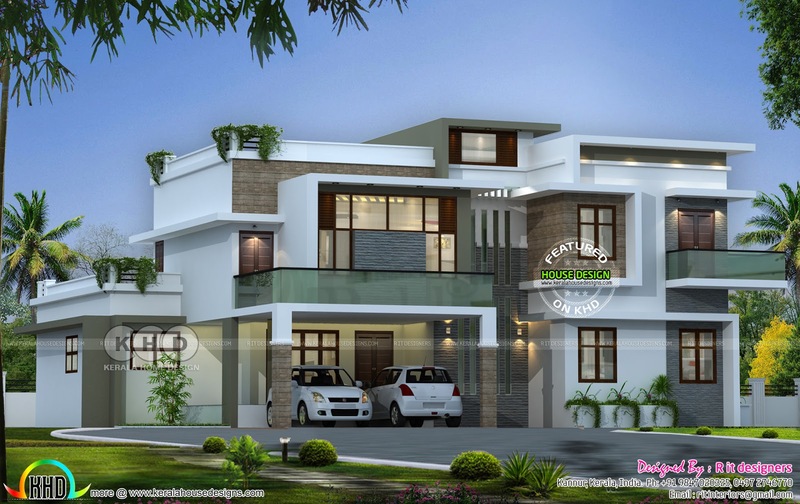 0 comments on "Flat roof contemporary 4 bedroom home"